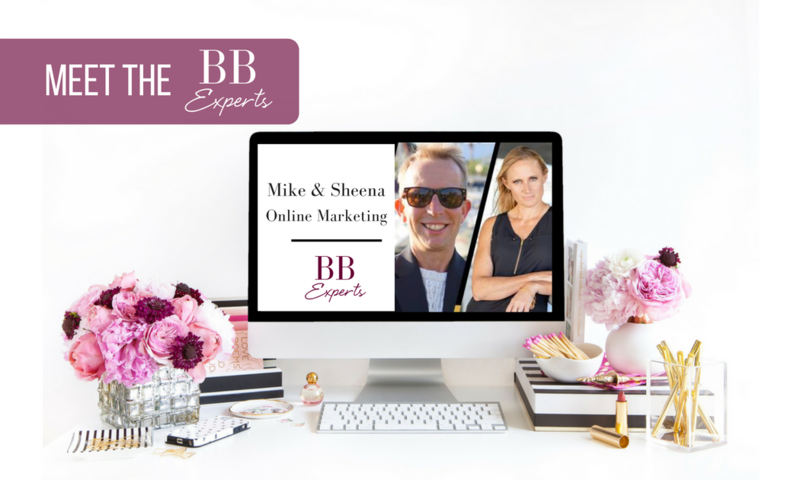 We’re so excited to announce Mike Kawula and Sheena White, hosts of Entrepreneurs GSD podcast, are joining the Bombshell Business Experts team! Together, they will be sharing their online marketing expertise. Find them in the Bombshell Business app, launching September 1st! Click here to meet all twelve Bombshell Business Experts and the official Bombshell Business mascot!